So I’m back from holiday and we had a great time. We saw a lot of animals in various zoos, visited an amusement park, the beach, a glass museum and more. We enjoyed hanging out, just the four of us. The cottage we had rented, was beautiful and it was so peaceful to sit outside it and read. So all in all, a lovely holiday. And tomorrow – it’s back to work for me. The girls and my boyfriend have two weeks more so the next couple of weeks will be rather relaxing as well. 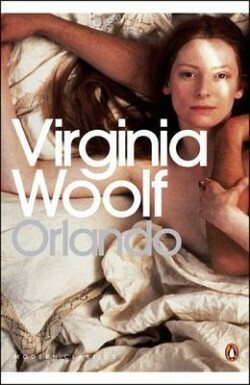 As for reading, I did manage to finish Virginia Woolf’s Orlando. It is a magnificent piece of literature. I am impressed with how Virginia Woolf both manages to create a love letter to Vita Sackville-West and comment on the normal male-fixated Western history, on biography and how absurd it is in some ways, on time, gender and so much more – and still make it readable. Now, when I say readable, I mean that I enjoyed it s much – but even though the book is short of 300 pages, it does take rather a lot of time and effort to read it. 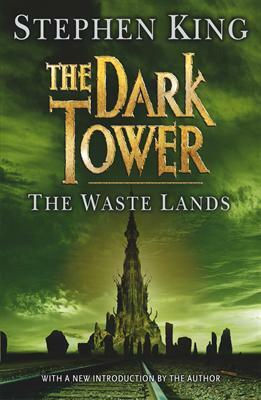 My next read, on the other hand, was the third volume in Stephen King’s magna opus The Dark Tower. The Waste Lands is my favorite so far in the series and I just flew through it. It was such a thrill to read and I couldn’t help sit and compare how different the reading experiences was in these two novels. I enjoyed them both and I love how you can get so many experiences, feelings, challenges and more from sitting quietly with a book. Proper reviews will follow later – very positive reviews. Yes, well. We went to my second favorite book store in Denmark and I had to buy two books. I bought Thomas Hardy’s Tess of the d’Ubervilles which is on my list of books for The Classics Club. I’ve read many positive reviews of it so I’m excited to read it. I’ve never read anything from Thomas Hardy so I’m curious to explore him and this book. And I love this Penguin English Library series with it’s beautiful covers! So two great books brought home with me. And a great holiday spend with my boyfriend and our two beautiful girls. I love summer! Oh and I might have bought another book earlier that I forgot to mention and I guess now is as good as time as any to mention it. 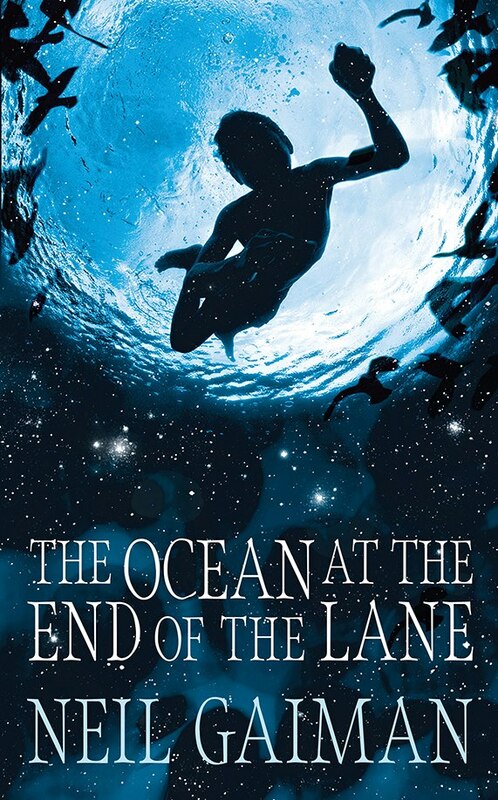 Of course I bought Neil Gaiman’s The Ocean at the End of the Lane as soon as I spotted it in a book store. I have been so excited about this book ever since I first heard about it. It sounds amazing and the cover is gorgeous so I got it immediately. Only sorry that they didn’t have the hardcover. This entry was posted in Books, The Classics Club, Thoughts on reading and books and tagged A Place of Greater Safety, books, Hilary Mantel, literature, orlando, Stephen King, Tess of the d'Urbervilles, The Dark Tower, The Waste Lands, Thomas Hardy, virginia woolf by christinasr. Bookmark the permalink. Tess is a good introduction to Hardy and if you find you like him then I recommend also Far from the Madding Crowd or, even better, The Mayor of Casterbridge. just avoid Jude the Obscure unless you want to feel thoroughly depressed. I’ll keep that in mind. Tess sounds really good and I think I have Far from the Maddening Crowd on my wish list already. Maybe even The Mayor too. I don’t know anything about Hardy so I’m looking forward to reading him. I’m shocked. Book twin, what happened? So far it’s my favorite of the series! !